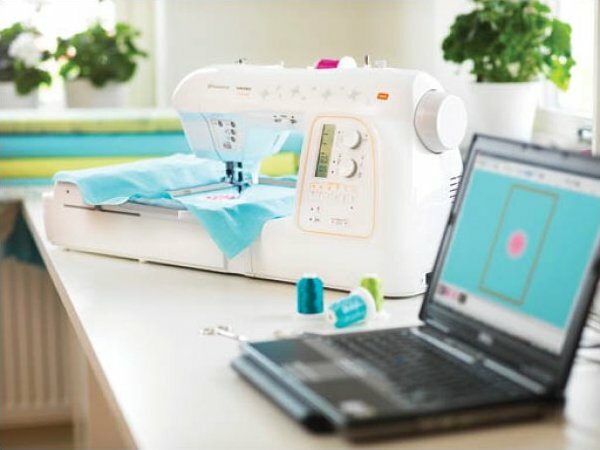 Learn to make the most out of your embroidery software. Improving basic computer skills while demonstrating specific embroidery applications. If you want to learn your software this is the class for you. Requirements: Computer with Viking embroidery software loaded. Activated dongle if your software needs it.